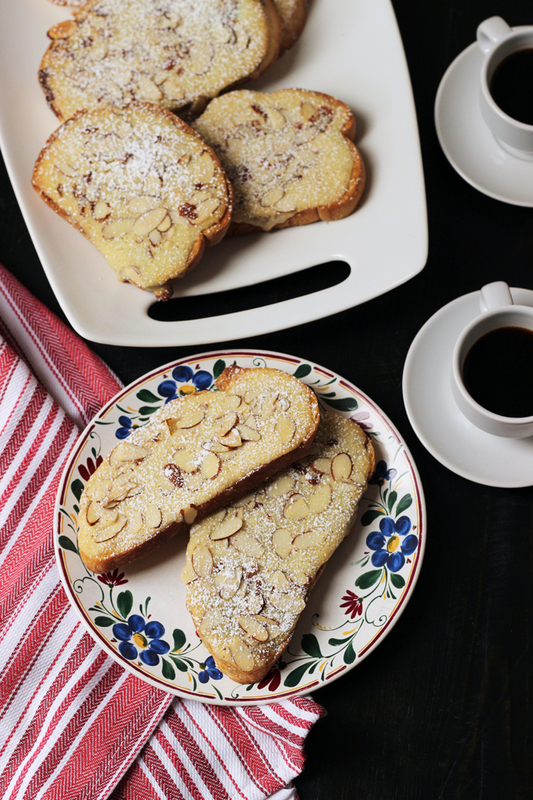 These Sweet Almond Toasts are like the French Bostock, but with less expensive ingredients and a simpler preparation — and with all the great almond flavor and texture. A few months ago we were visiting family in Santa Barbara when FishPapa and I slipped away for a coffee date at Peets. I was feeling reckless and ordered a pastry, something I never do. We decided to get two different ones: a maple scone and an almond croissant, and then split them. I’d never had an almond croissant, believe it or not, and I was curious. Well, we got to talking. Well, he did. I got to eating. That almond croissant was amazing! I mean, seriously, one of the best things I ever ate. In the end, he didn’t get a bite of the croissant. And the maple scone was pretty miserable. My poor husband was doubly cheated. It became the joke of our trip — that I cheated him out of half an almond croissant. Even though I later bought him an entire almond danish elsewhere, we still laugh about what an almond croissant cheat I am. I did some research about almond croissants, because really, I’d like to make them a regular occurrence around here. Turns out almond croissants are often a bakery’s way to use up old regular croissants. Who knew? I decided I wanted something cheaper and easier than croissants, but with some of the same yummy flavor and texture, so I started googling. I discovered Bostock, a French pastry I’d never heard of. 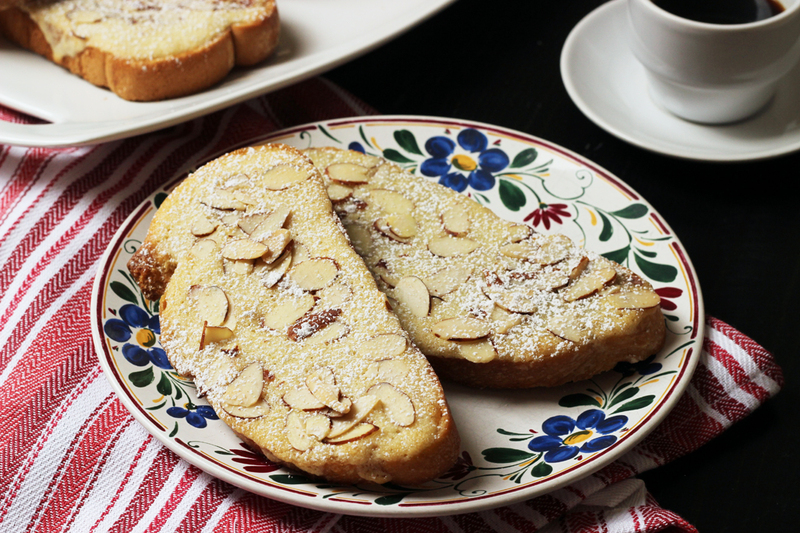 It’s basically made of day-old brioche, brushed in an almond syrup, slathered in jam, and covered in an almond paste mixture, topped with sliced almonds and then baked. I immediately set to experimenting. Brioche is not an easy find in this area, and I didn’t really want to go through so many steps of traditional Bostock. While I can’t technically call this a Bostock recipe, it’s definitely a simpler, more affordable version of the delicious almond pastry. 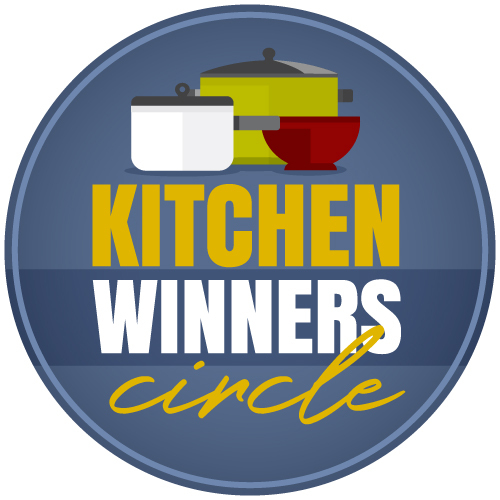 We had a good time testing this recipe! I substituted dry bread or toast for the brioche, testing French, Italian, and whole wheat sandwich bread. Of the breads, we preferred the fluffy “Italian” sandwich bread. It’s more thickly sliced than some breads and is usually a little sweeter. French bread was a little too dry dense for our preferences. The whole wheat bread tasted great, with a little healthier bent. I haven’t tested it with gluten free bread, but I’d love to hear how that goes for you if you do. You’ll need to substitute a gf baking blend for the cake flour. I skipped the almond syrup and made the jam optional because some tasters loved it with jam and some preferred it without. We used homemade strawberry jam, commercial strawberry spread, lemon curd, fig butter, and Nutella. FishPapa and I both preferred it jam-less, but the kids and my mom preferred it with some type of spread. My dad loved it every which way. I created an almond cream from almond flour instead of the more expensive almond paste. The cream and the sliced almonds bring that almond croissant flavor to the recipe, making it awesome without being overly time consuming and expensive. 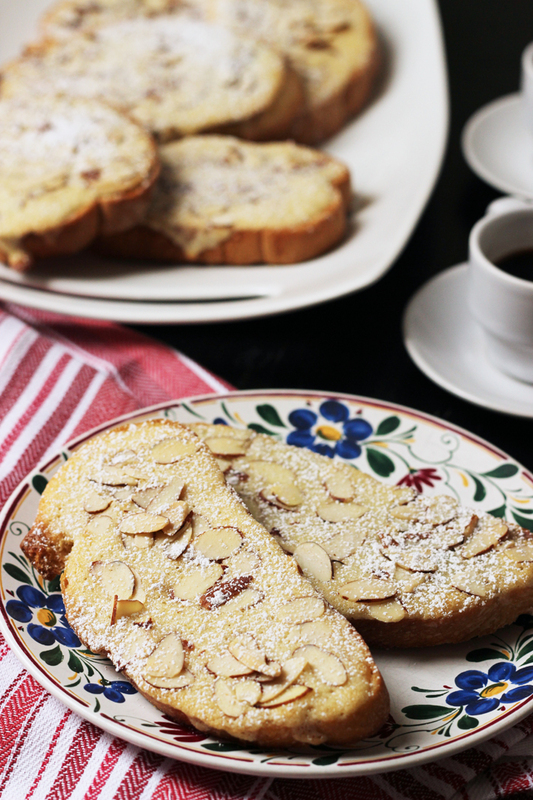 Trust me when I say you will feel like a fancy pastry chef when you serve a plate of these Sweet Almond Toasts to friends and family at your next brunch or dessert. So easy, but so so good! Lay the bread or toast over the baking sheet. Spread a small amount of jam or Nutella on each slice, as desired. In a small mixing bowl cream together the almond flour, butter, sugar, and salt. Add the egg, extract, and lemon zest and mix well. Stir in the cake flour until smooth and spreadable. Spread this mixture over the toast, covering well from edge to edge. Sprinkle almonds generously over the top. Bake for 15 to 20 minutes until the almond cream is set and golden. Remove from oven and cool on a rack. Sift powdered sugar over the cooled toasts and serve. 12 C. softened butter?!? Holy cow! ha ha ha … probably 1/2 c., eh? Thanks for your site! I use it alllllllllll the time! Haha. Yes. 1/2 cup. Good catch. They are amazing, and I think the almond paste is worth the investment, I think that’s what makes them special???? I researched how to make almond paste and made my almond cream similar so my guess is that there will be a similar flavor and texture. Maybe you can try this recipe and let me know? I’m going to have to try these on our gf bread! 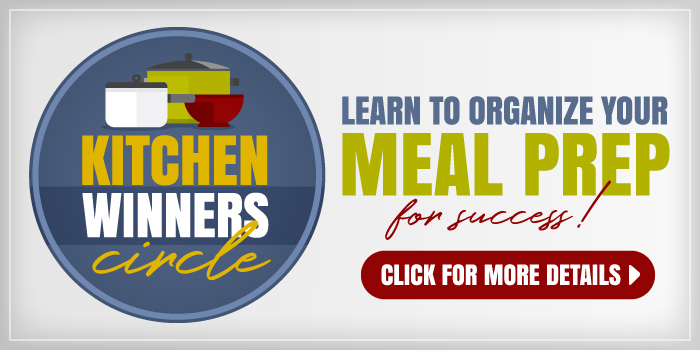 Do you have a great French cookbook that you recommend? 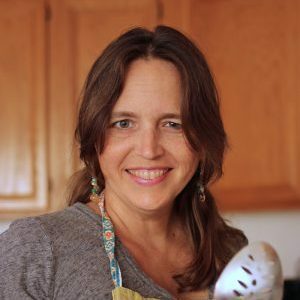 I would love to try some French cooking but of the ones I’ve checked out at the library or seen at 1/2 Price Books, I haven’t seen any that looked appealing. Maybe French food isn’t my thing? I don’t know but I would love to try it and there aren’t any French restaurants (in our price range) in the Dallas, TX area. I love The Bonne Femme Cookbook. Great, checking it out. Thanks. Yum! Cannot wait to try these, looks delicious!